People ask frequently if they can email PDF drawings from Cabnetware. While we don’t have a way to link to the specific PDF writer the user might have installed, it’s a simple matter to accomplish the task. First you need to get a PDF writer installed. Do an internet search for ‘pdf writer’ and you’ll find a few million references, many of them free. 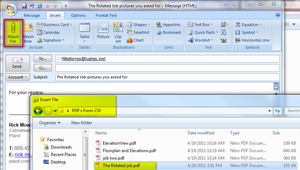 Download and install the PDF writer of your choice. The quality of the output varies so try a few different writers. 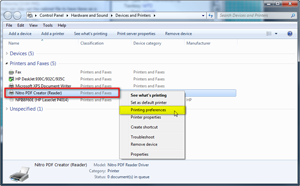 The PDF writers typically install as a printer that you can select as needed when printing from a Windows program. After it’s installed, go to Windows Control Panel to check the settings or to set the PDF writer as the default printer for Windows. 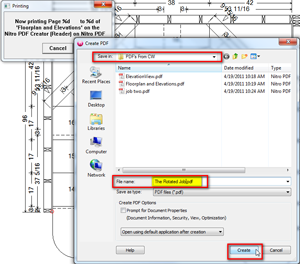 You can also select a default location to send the ‘printed’ PDF files. 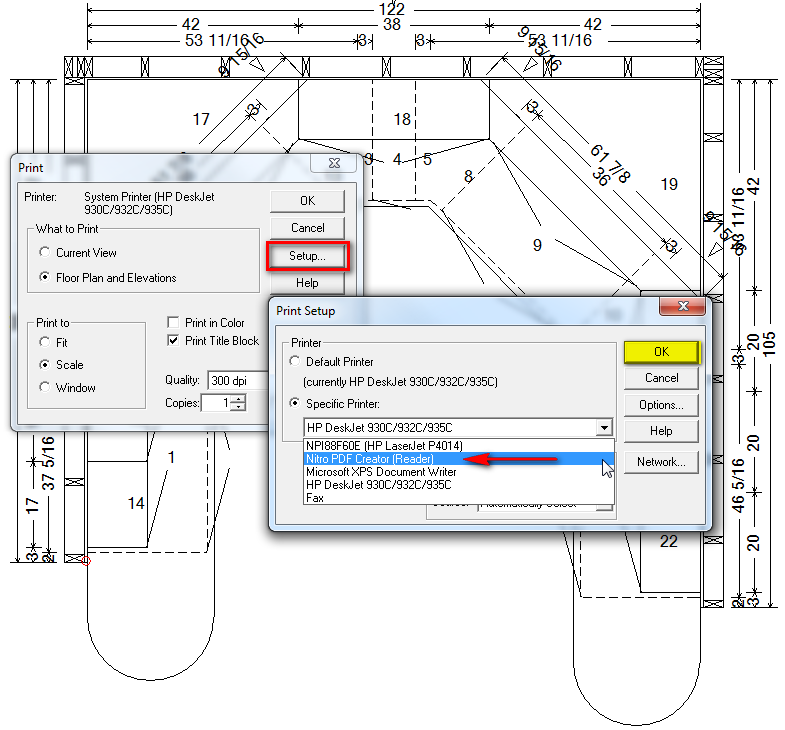 In Cabnetware, open a room design. Go to File - Print and make your choices of what to print. 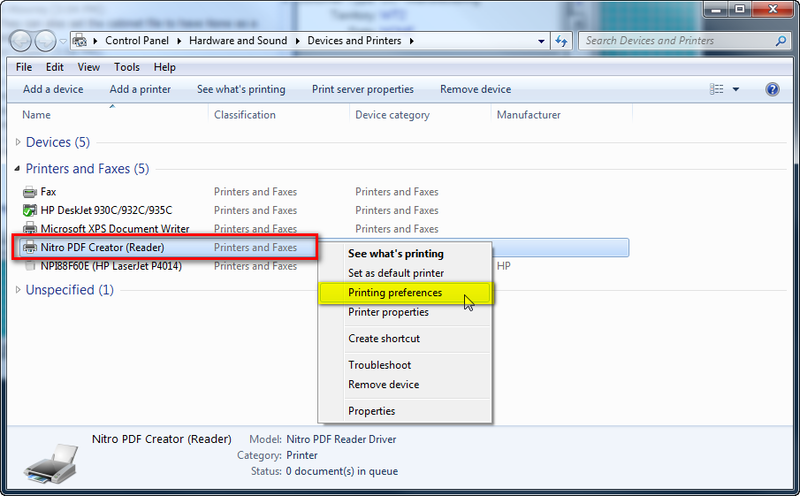 If you hadn’t set the PDF printer to be the Default printer, choose Specific Printer, and select the PDF printer then OK. 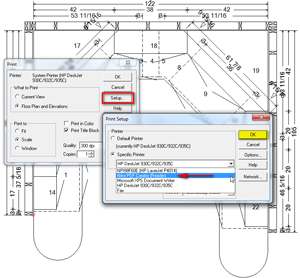 Depending on the PDF writer interface and operating system you use, you will see something similar to this screen below. 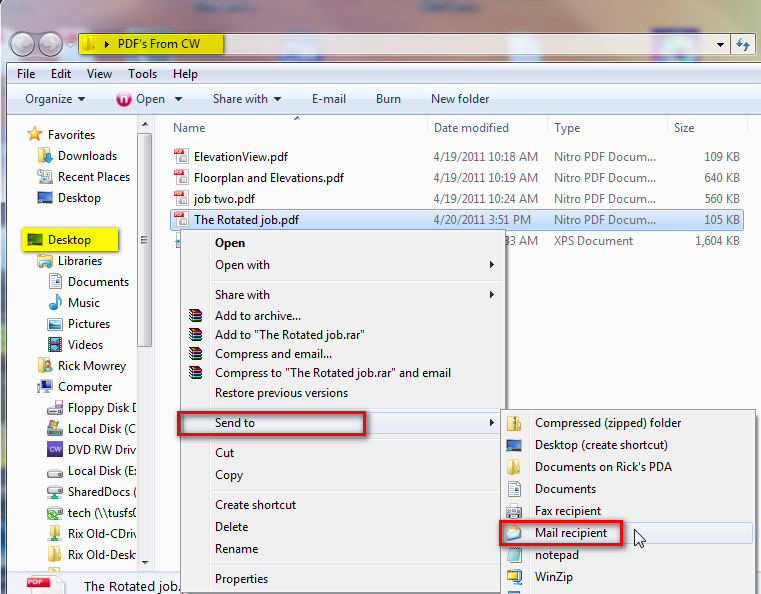 This is where you can name the file and choose where to deposit it. Normally the last place the files were sent will be the location for the current ones. 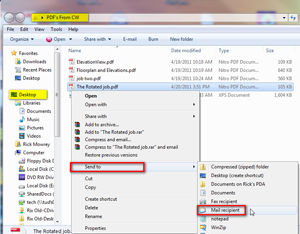 Once the PDF’s are created you can simply go to the location of the files and click on one and choose Send to- Mail recipient and it will be attached and ready to send. 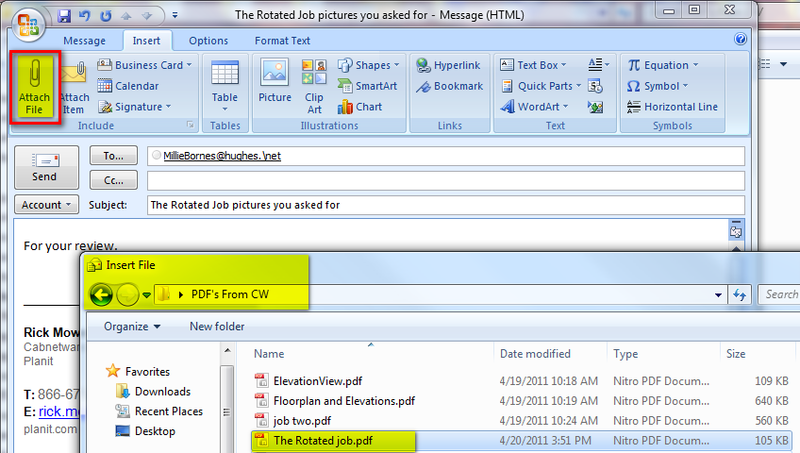 You can also start up your email program and use the attachment option to select the file to send. If you have a compression program like WinZip, you can also zip the file to a smaller size or select multiple files to compress. Then attach that to the email. Once you do this a few times it’s quite simple. All versions of Cabnetware for Windows can use this routine.